It is said that the great haiku poet, Matsuo Basho became speechless after seeing Matsushima, known as one of “the Three Views of Japan”. 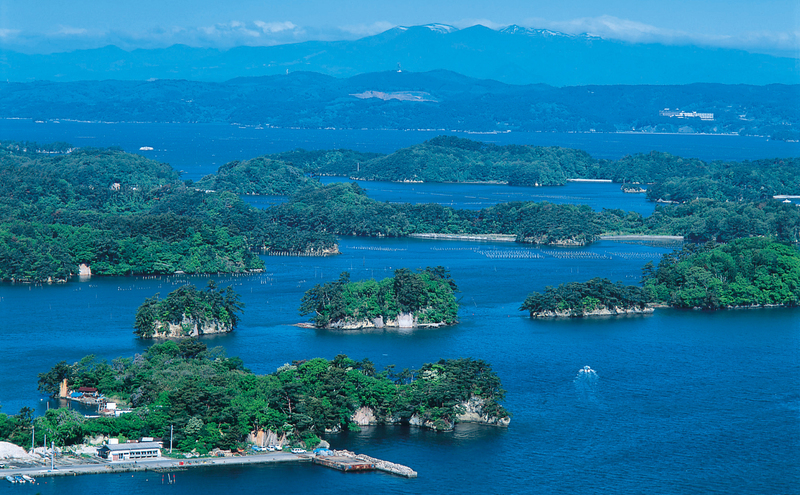 Tourists can enjoy a beautiful scenic sight of 260 islands in various sizes in Matsushima Bay. 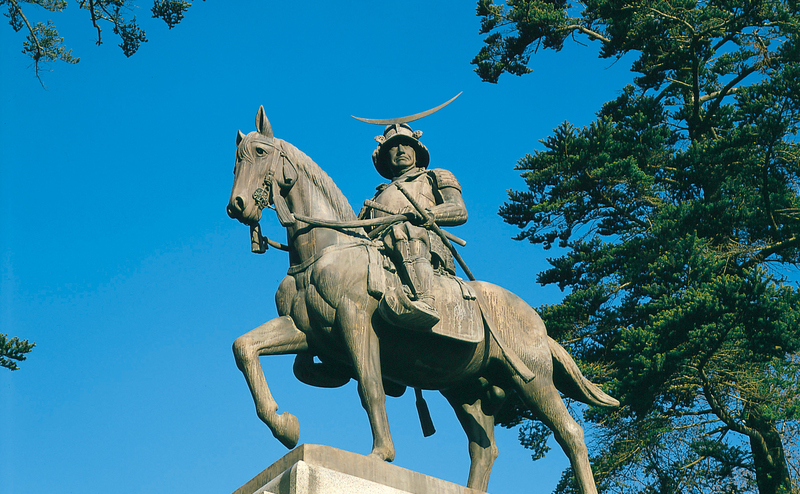 Aoba Castle (Sendai Castle) where Statue of Masamune Date is placed, looks over the city of Sendai. It is a great spot to see Sendai City with one million population lighting up at night. 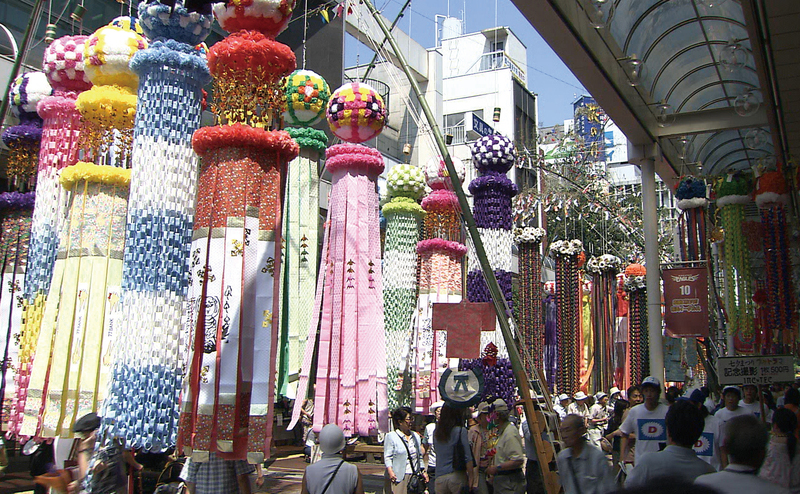 Popular food specialities include barbecued Beef Tongue and Zunda-Mochi. 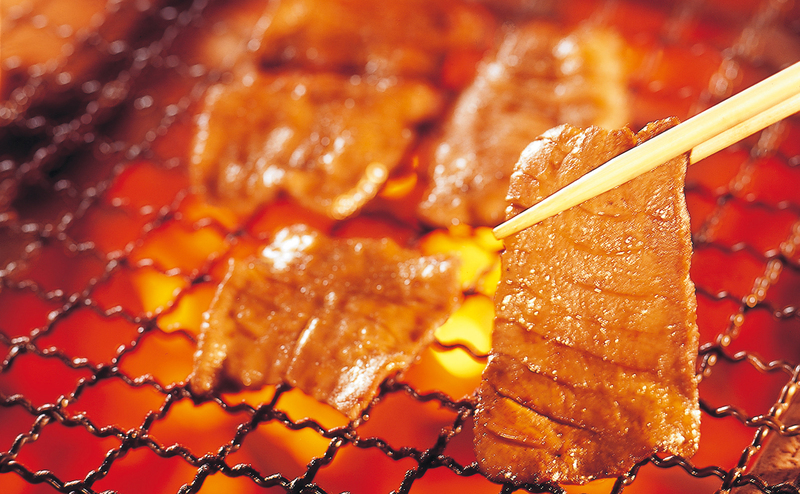 Barbecued Beef Tongue was originally made at yakitori restaurants in ichiban-cho, Sendai. 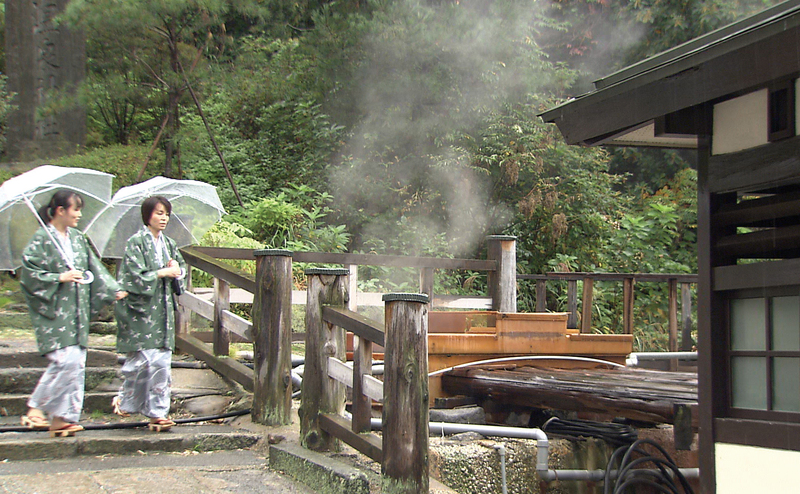 In the mountain areas, there are many hot spring spots such as Akiu Spa and Sakanami Spa. 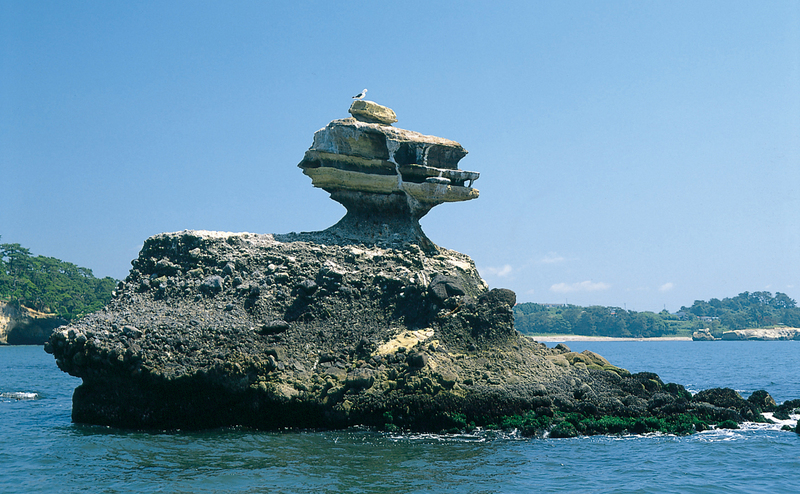 These places are only one hour drive from Sendai. 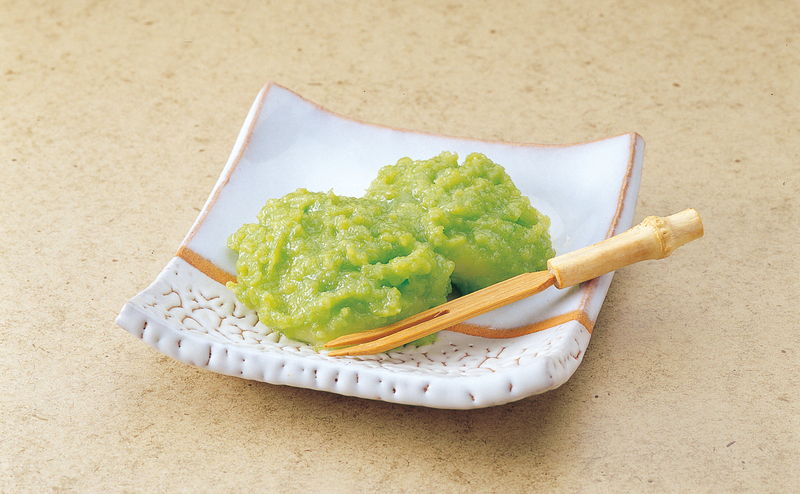 The city offers many ways of enjoying the Miyagi Prefecture.